School might be out for summer, but it’s a great time to grab some school gear for the next school year. 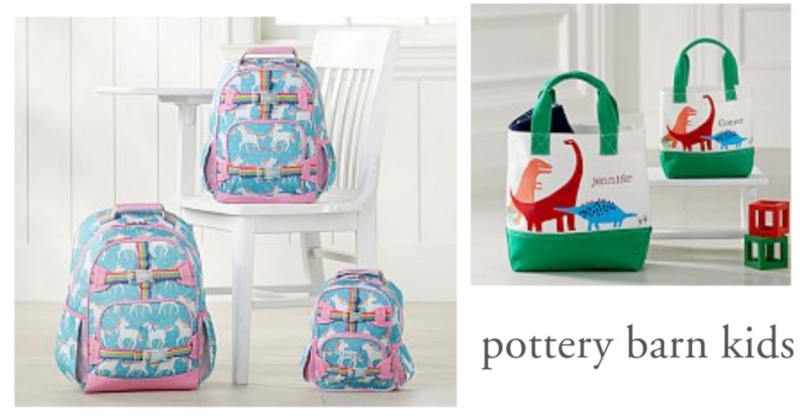 Head over to Pottery Barn Kids where you can save up to 60% off select Backpacks, Lunch Bags and more. Use code SUMMER to get another 25% off any one item. 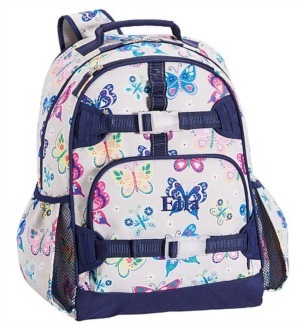 You’ll also get free shipping on any backpack order. Offer valid today only, 6/23. Shipping is free.